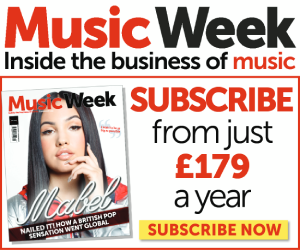 MusicWeek is committed to providing a website that is accessible to the widest possible audience, regardless of technology or ability. 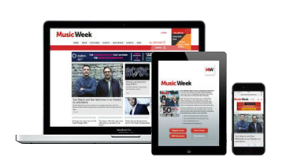 Whilst MusicWeek endeavours to conform to level A of the World Wide Web Consortium (W3C) Web Content Accessibility Guidelines 2.0, it is not always possible to do so in all areas of the website. Also some parts of the website, supplied by third parties, remain outside of our control.